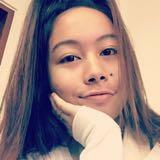 @czhashii is on Carousell - Follow to stay updated! We! 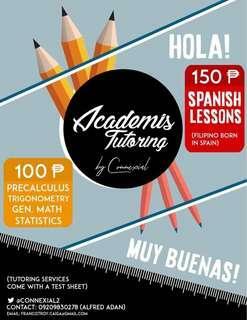 Students , are offering Math tutorials for 100 pesos per hour and Spanish Tutorial for 150 pesos per hour. Additional charges may apply if you want to meet up outside Manila and Quezon City. 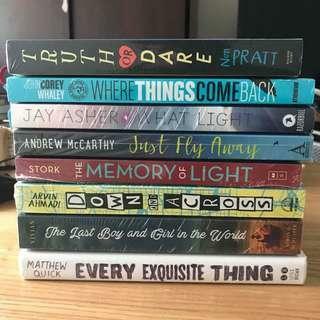 AVAIL NOW! 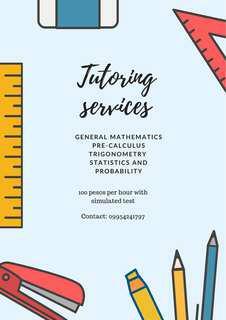 Tutoring services for only 100 pesos! Subjects: General Mathematics, Pre-Calculus, Trigonometry, and Statistics and probability Includes simulated test! !